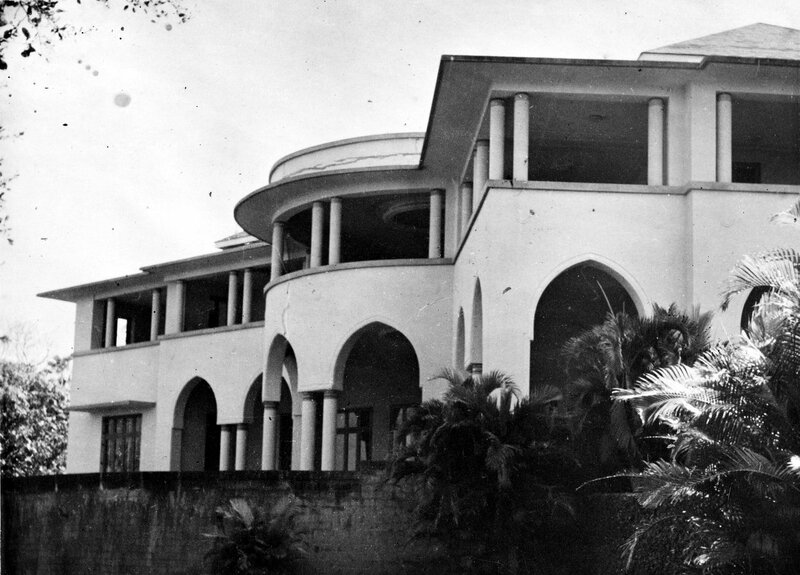 The house that belonged to Muhammad Ali Jinnah, newly installed as prime minister of Pakistan, was requisitioned by the Indian government and, respecting Jinnah’s wish that it be let to a British tenant, was leased in 1948 to the British Ministry of Works as the deputy high commissioner’s residence. 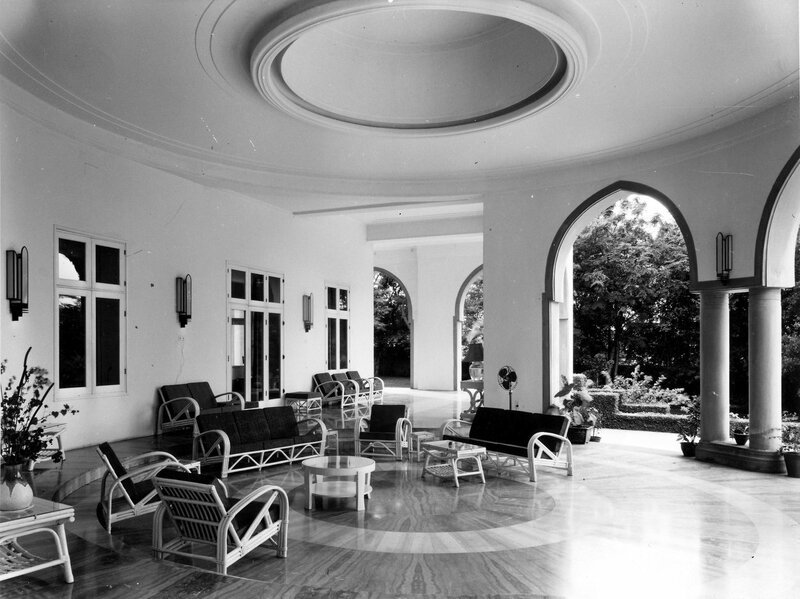 The house, at 2 Mount Pleasant Road in Malabar Hill in South Bombay, was designed by the Bombay architect Claude Batley and lavishly built in 1936 to Jinnah’s own specifications. It was too large for the deputy high commissioner alone and other UK staff were also housed in it. 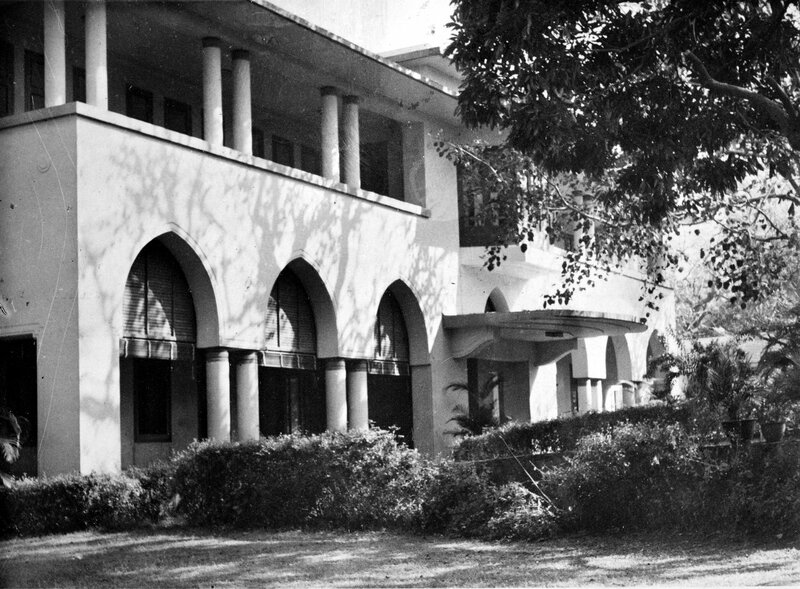 When the current five-year lease on the house was to expire at the end of 1981, the Indians were under pressure from the Pakistanis not to renew to the British but to let it to them instead for their consulate-general in Mumbai. 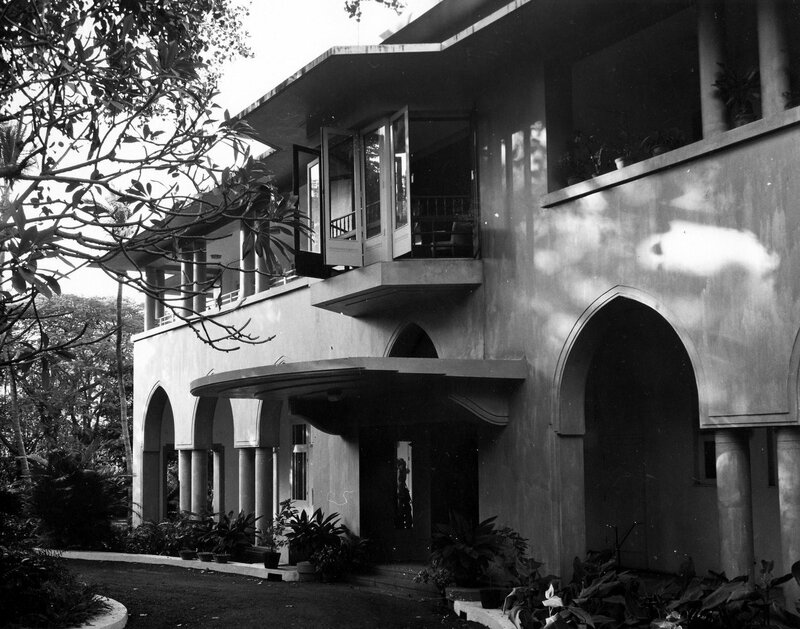 The British high commission wanted to contest the termination of its lease but FCO ministers decided that it was in the British interest ‘to do all we can to improve relations between India and Pakistan and we would not wish to stand in the way of India’s goodwill gesture of handing over the house for use by the Pakistan Consul-General.’ The deputy high commissioner therefore moved in April 1982 into a hired house, Goldcroft on Pedder Road, as a temporary residence. 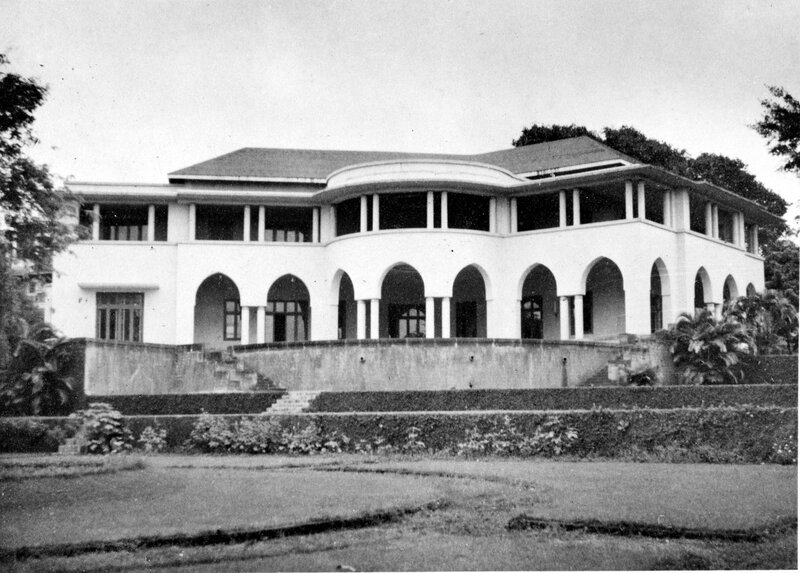 Later in the year, four flats were leased for 99 years in the Mafatlal development on Altamount Road, Cumbala Hill, then under construction and later called Shanudeep. 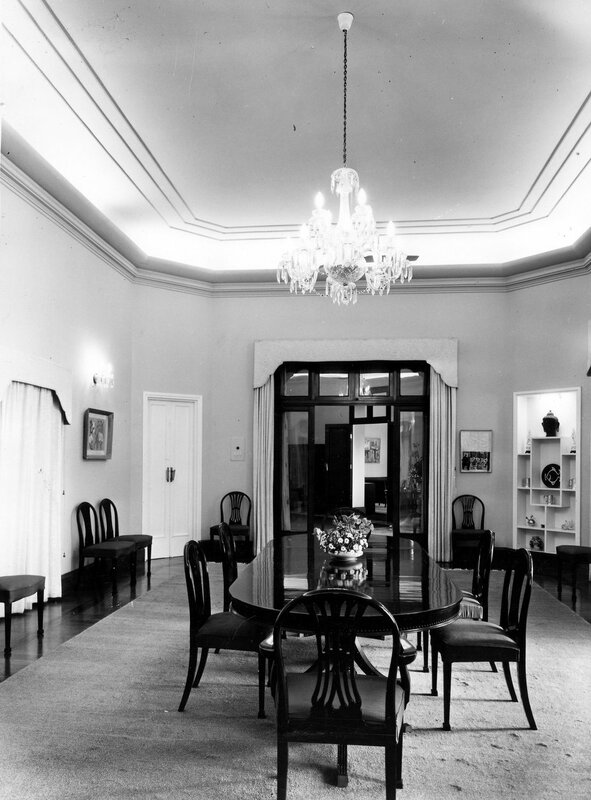 Two of them, linked by a spiral staircase, became the deputy high commissioner’s new residence. As it turned out, the Pakistanis never occupied the Jinnah house and it lay empty and deteriorating for years. The deputy high commissioner in 1983 concluded that the Indians never expected the British to agree to leave and would have been prepared to use that disagreement as their excuse to the Pakistanis: certainly, nobody’s relationships had improved as a result of agreeing to give up the house. It is now a cultural centre. 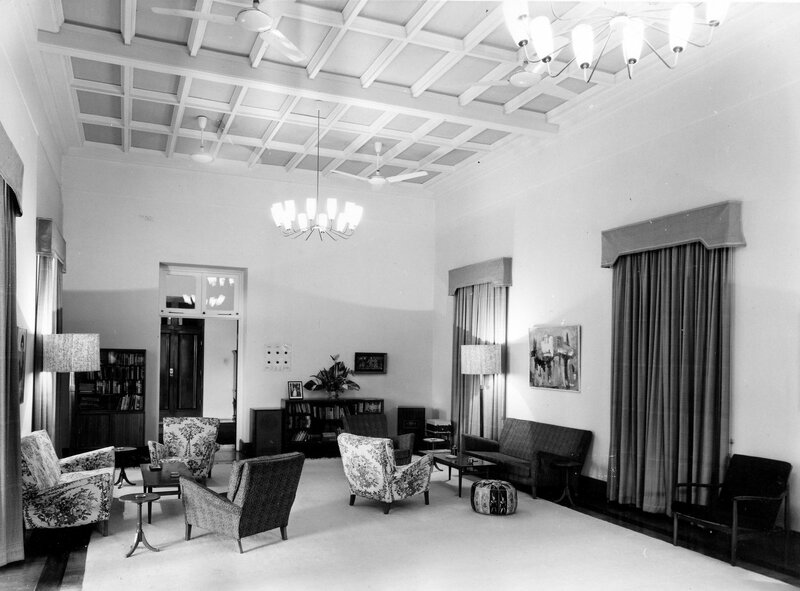 The deputy high commission offices were leased in the Mercantile Bank Building in Mahatma Gandhi Road from 1960 (if not before) until 1990, when the introduction of a new visa regime precipitated a move. After extensive searches (and the rejection of ideas for moving the bulk of the visa operation away from Mumbai to Ahmedabad or even New Delhi) a ten-year lease was bought, at a cost of a £5.6m. premium, to two floors in Maker Chambers IV at Nariman Point. The staff complement of Mumbai in the mid-1990s reached about 20 UK-based and 90 locally engaged staff. In the mid-2000s, the top three floors of Naman Chambers, in the Bandra Kurla Complex in north Mumbai, were bought off the drawing board and fitted out to FCO requirements. The offices moved into them in 2009. 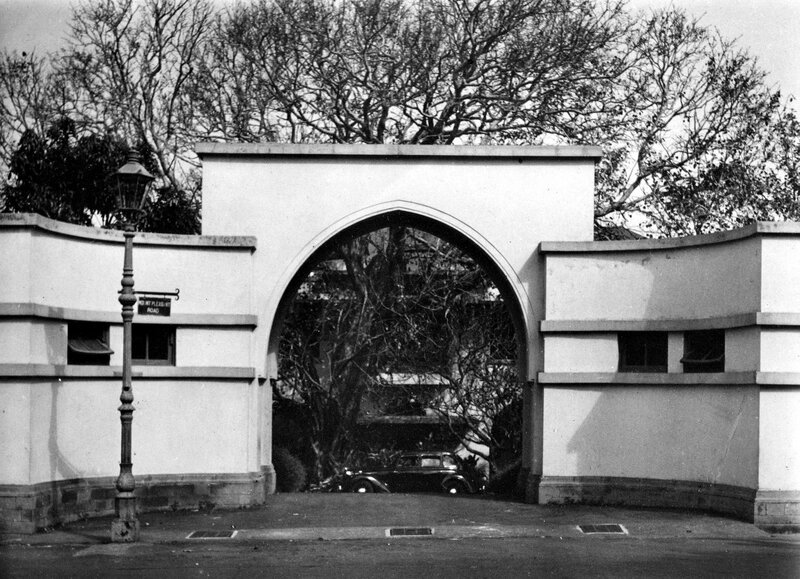 Entrance front, from south-west, 1964. Entrance front, from south-east, 1964. Garden view, from the north-west, 1964. Garden view, from the north, 1964. 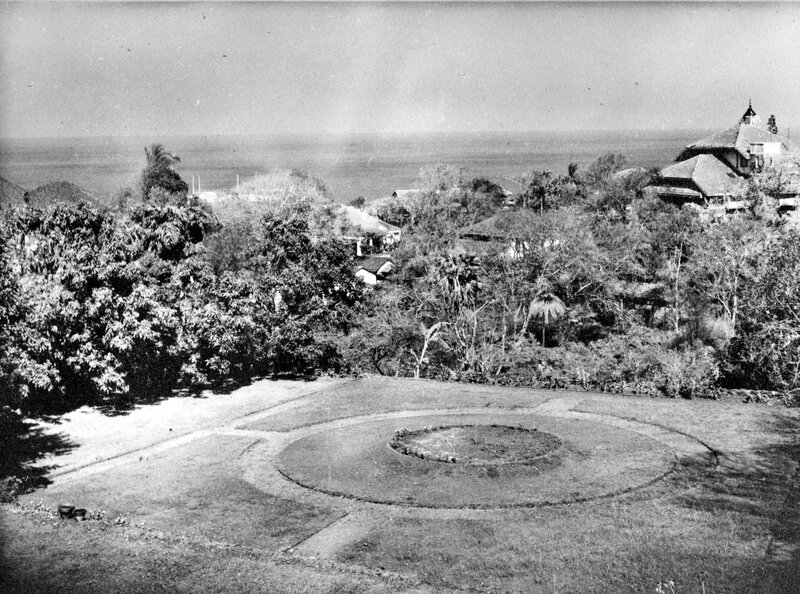 Seaward view, over the garden, to the north-west, 1964.